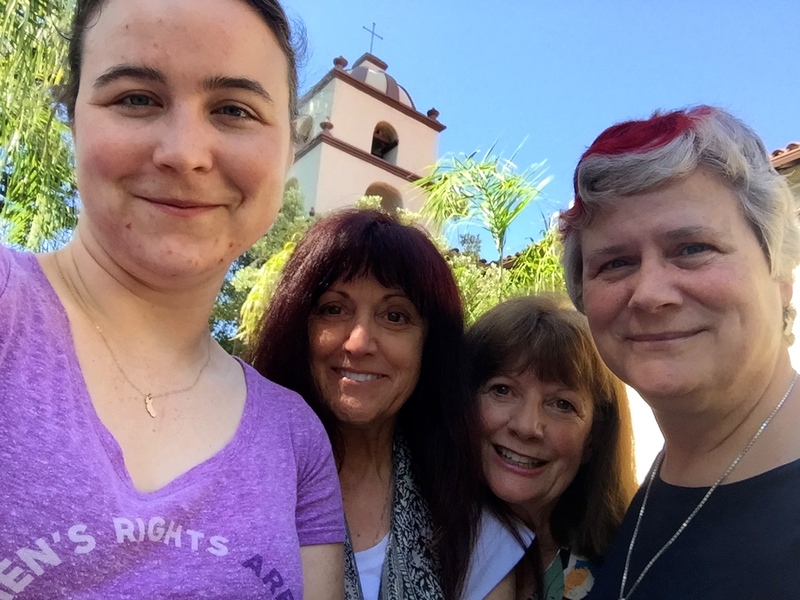 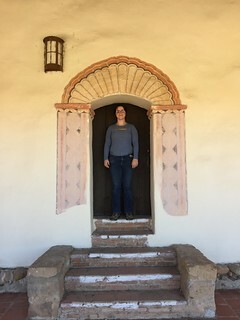 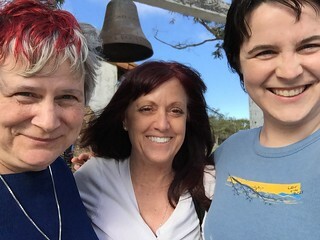 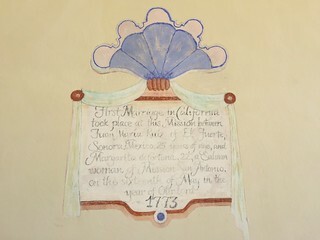 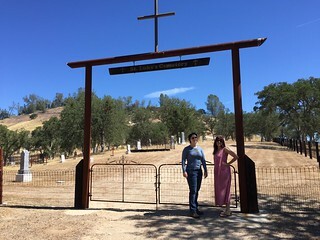 Laura Biche and Jessica Dickinson Goodman and I enjoyed a girls’ road trip on Saturday – part of our long-term “Visit All the California Missions” project. 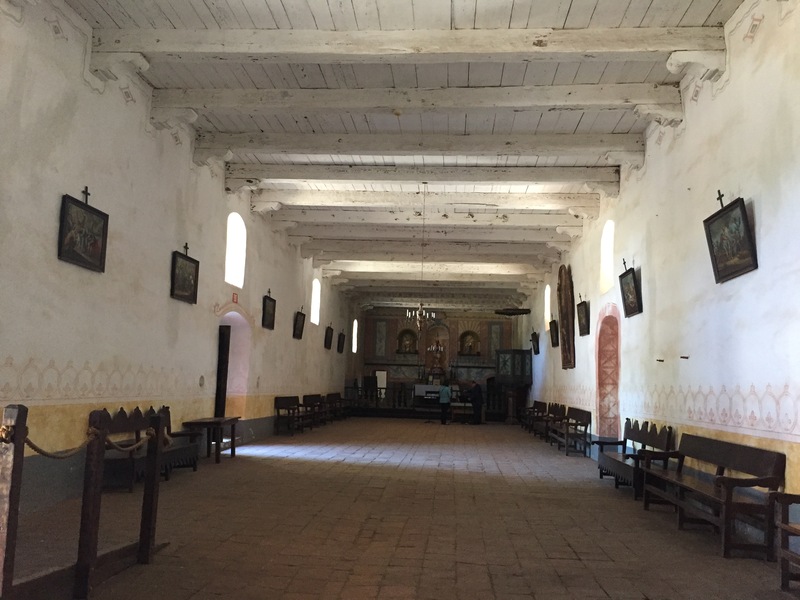 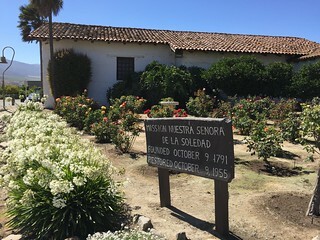 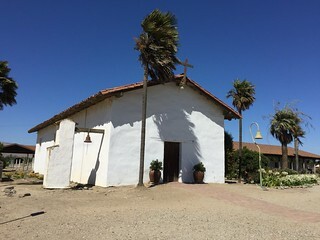 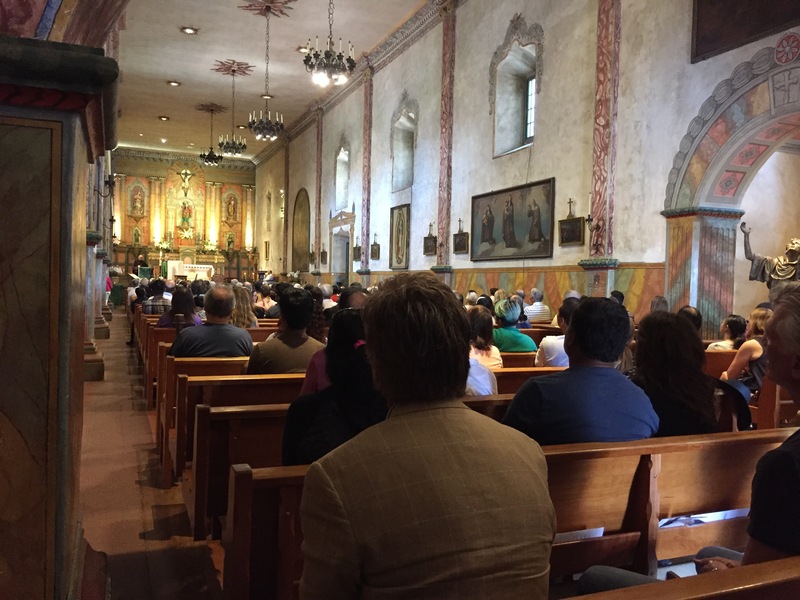 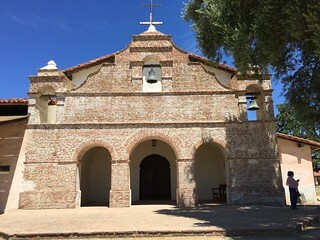 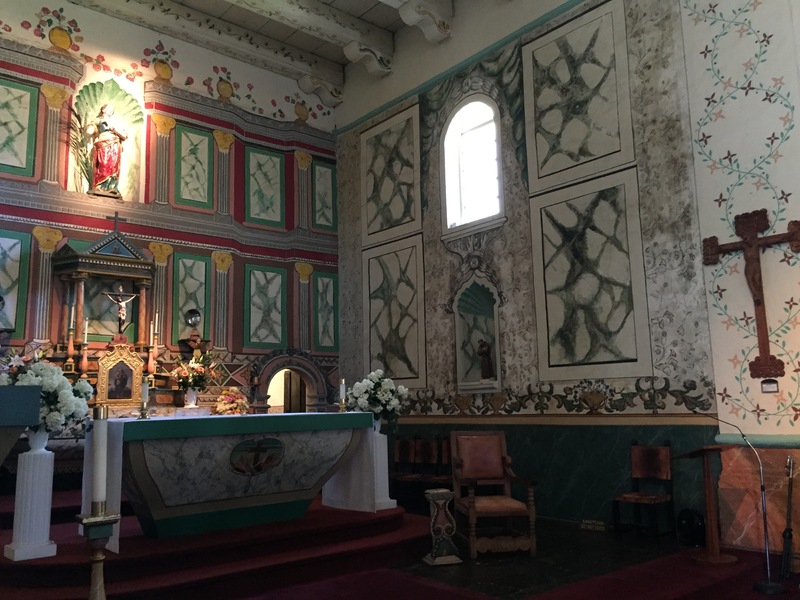 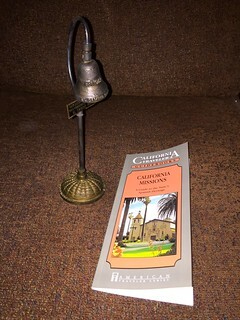 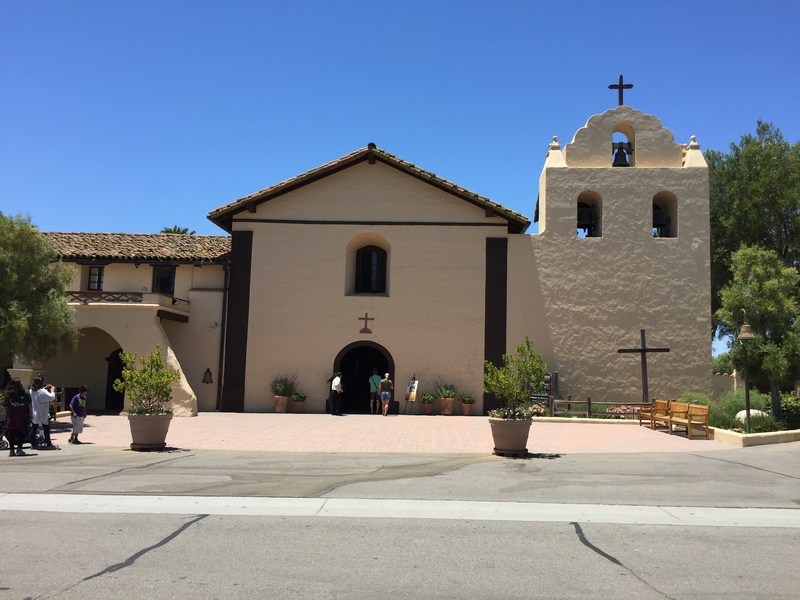 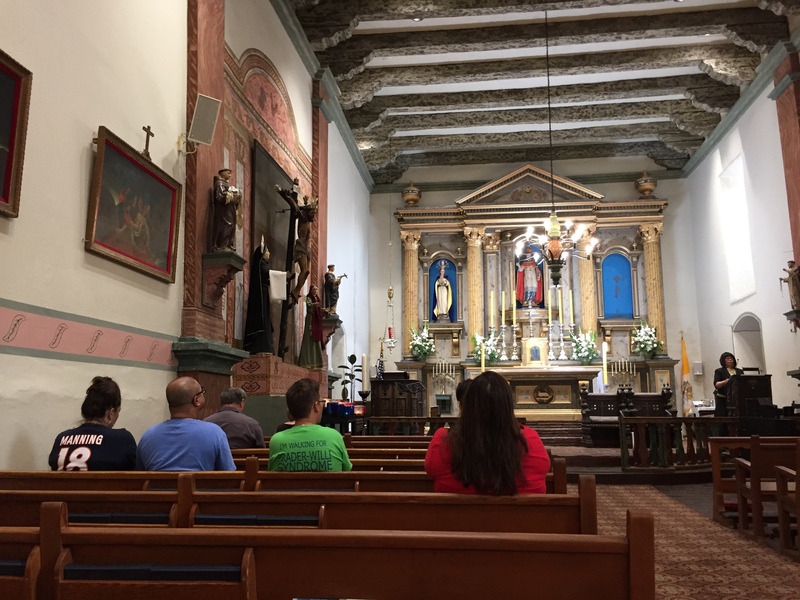 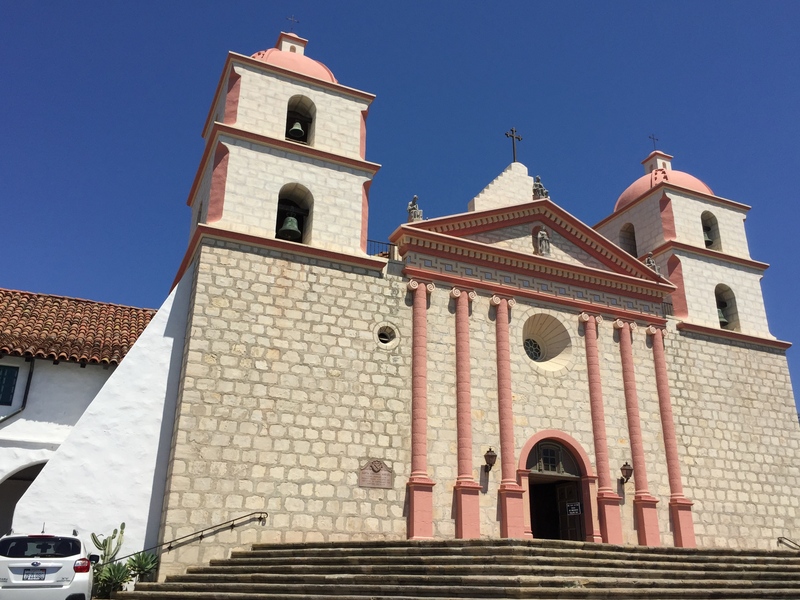 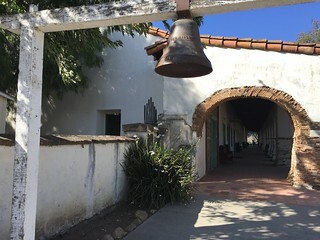 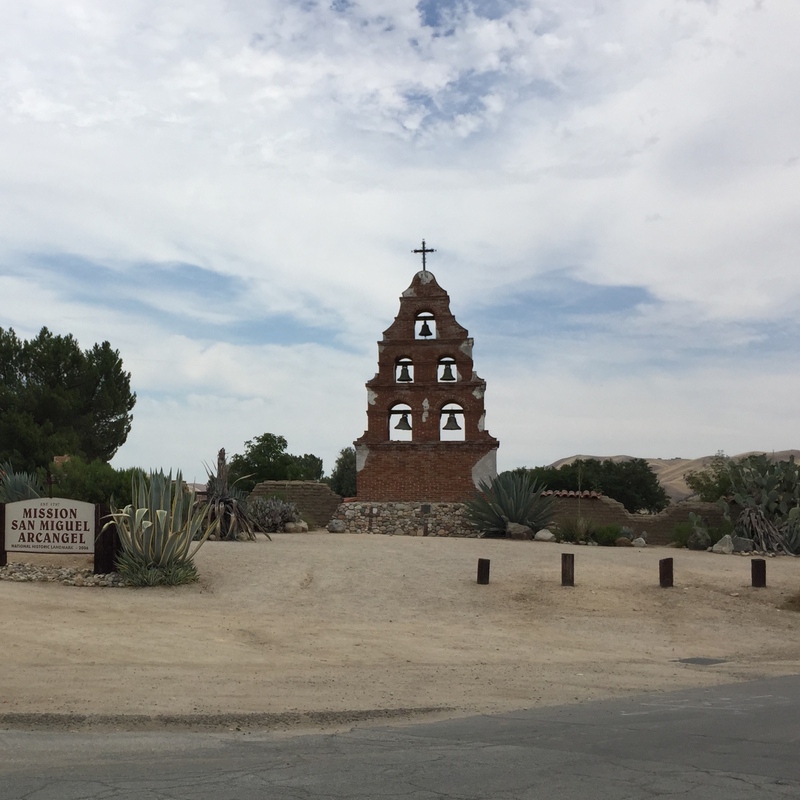 We went to San Antonio de Padua (Jolon), Nuestra Senora de Soledad (Soledad), and San Juan Bautista (in San Juan Bautista) – and ate ice cream twice! 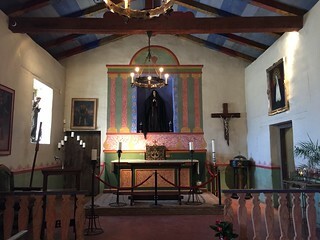 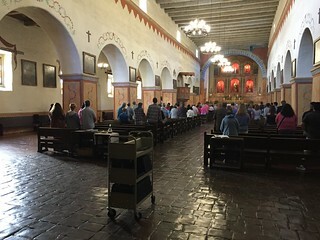 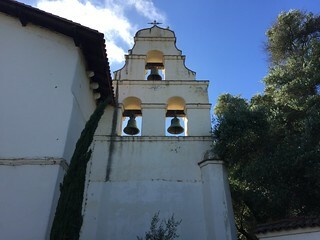 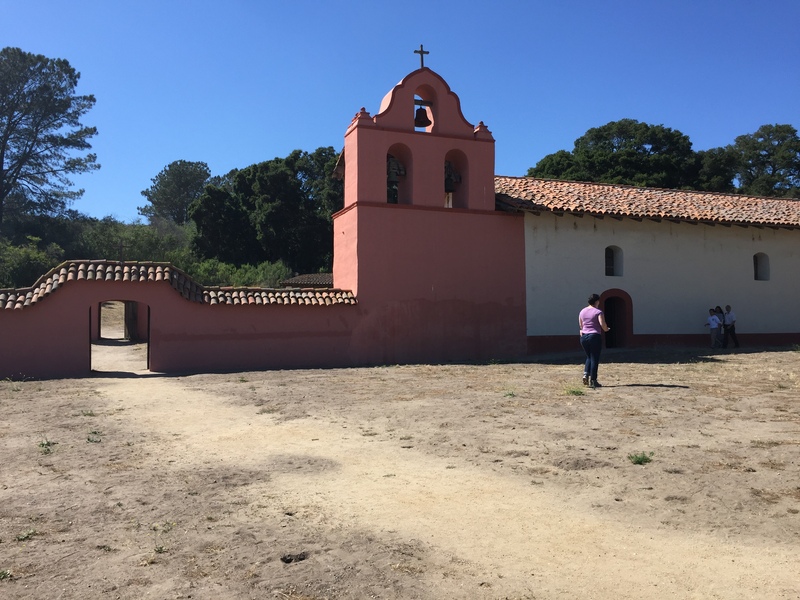 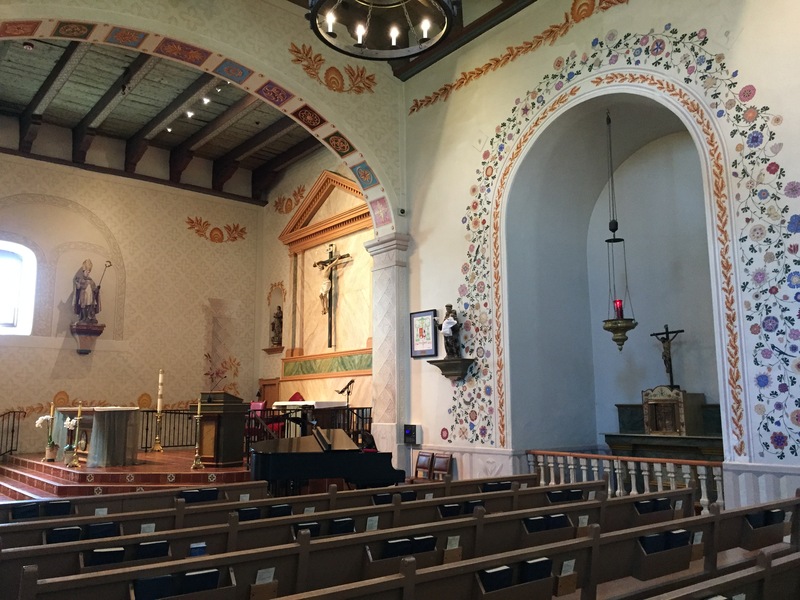 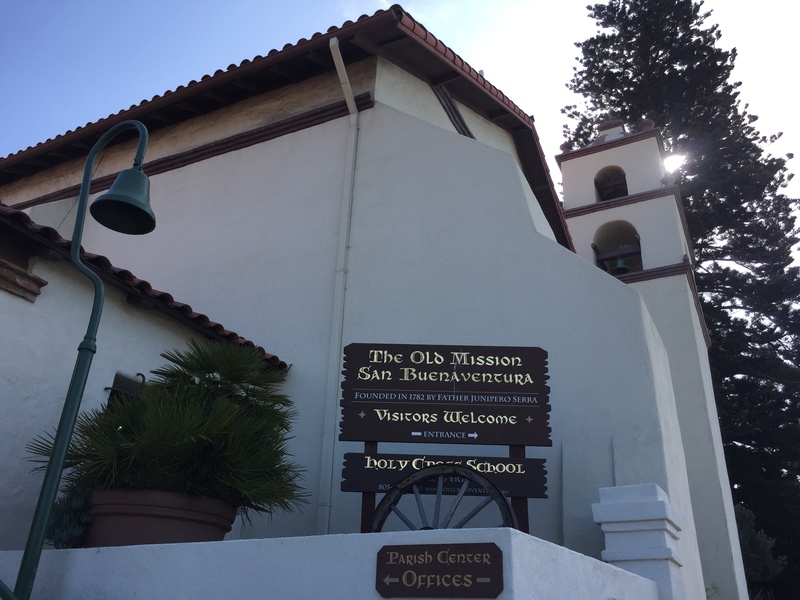 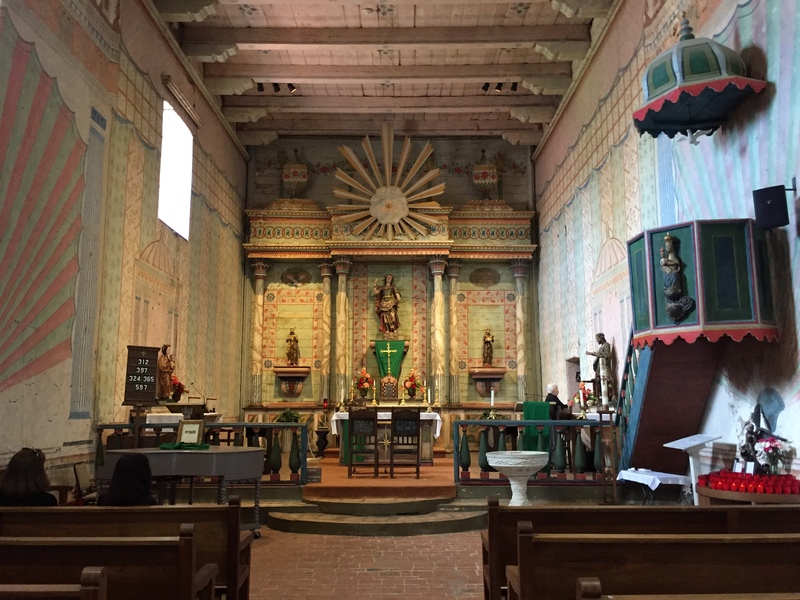 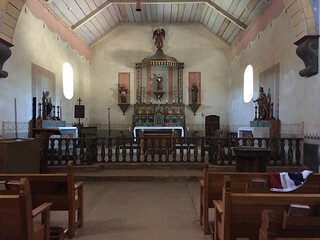 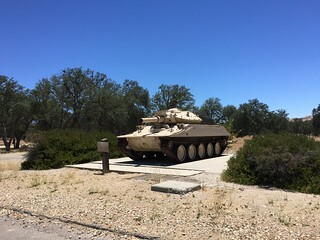 Along the way, we also visited the Saint Luke’s Episcopal Church (near Jolon – on the Fort Hunter Liggett Army Base) and other sights of interest. 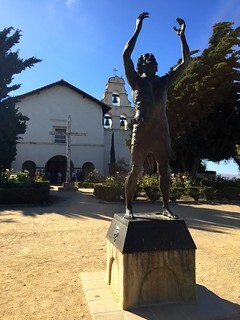 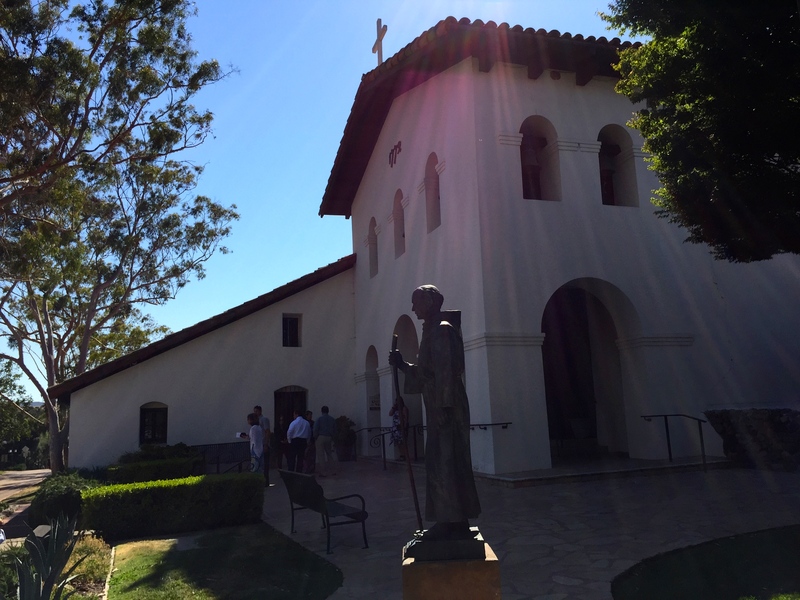 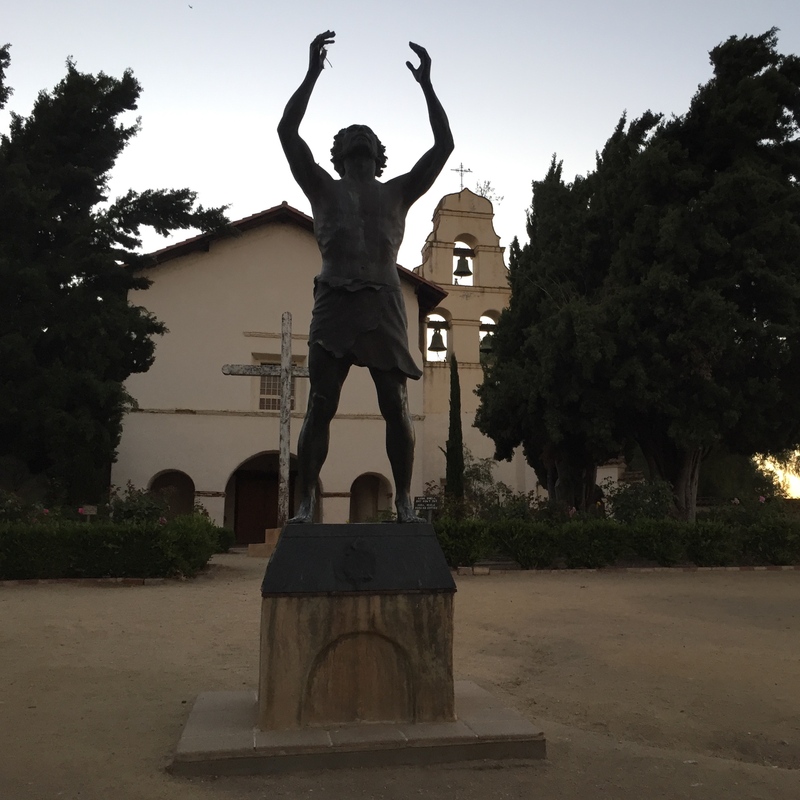 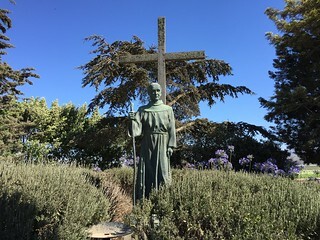 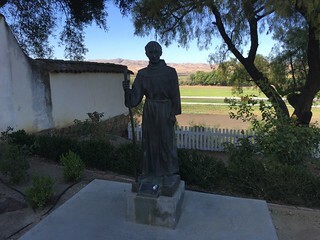 An odd thing we noticed: all three missions we visited had what looked like the exact same bronze statue honoring Saint Junipero Serra (who founded 9 of the 21 missions). 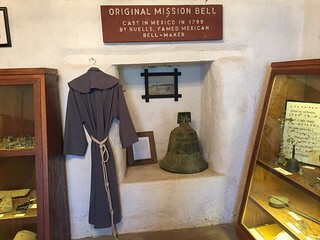 It will be interesting to see if the rest of the missions have the same one.